Detention warrants were issued for 23 active and 3 dismissed military officers over their alleged ties to the Gulen movement on Tuesday. 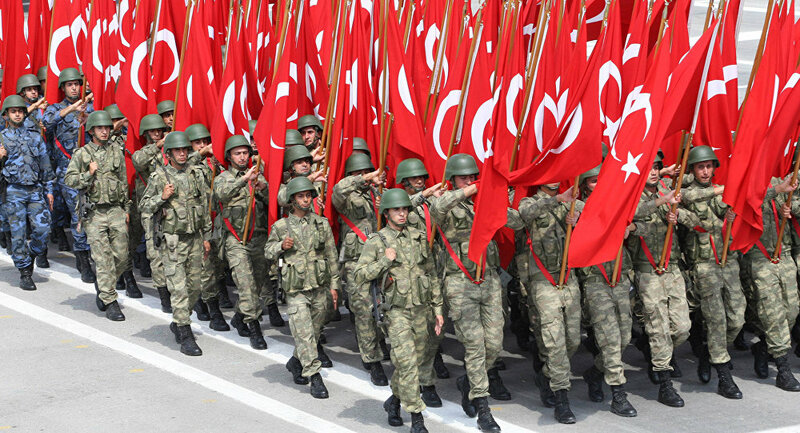 The Canakkale-based investigation targets the allegedly secret network of the movement within the army, according to the state-run Anadolu news agency. More than 150,000 have passed through police custody and 90,000 have been arrested over ties to the movement since the summer of 2016.